Cameroon may not seem like the first thing to come to mind when choosing exotic locales to study abroad, but once you zoom in focus on the map a number of reasons to seek out Cameroon as a study abroad program become clear. The African destination country is a smorgasbord of fiery culture, many languages, and a plethora of geographical environments. 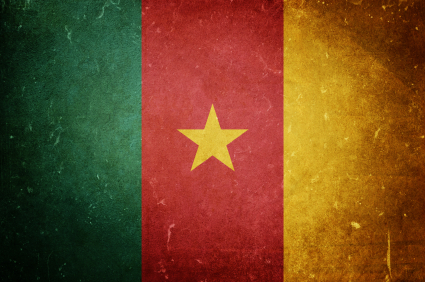 There is also pertinent safety to be considered – Cameroon is also one of the least likely to erupt in civil unrest.